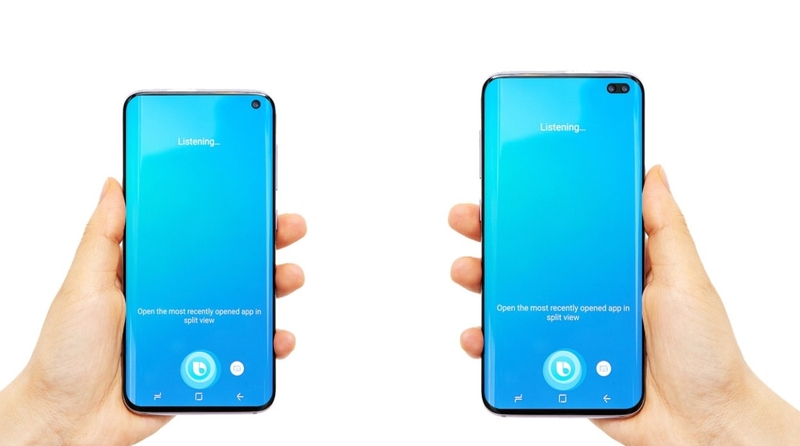 Samsung Galaxy S10 is coming very soon– Samsung will be celebrating the 10th anniversary of the Galaxy S-Series devices, which is the top tier smartphone that represents the company’s smartphone reputation in the global market. 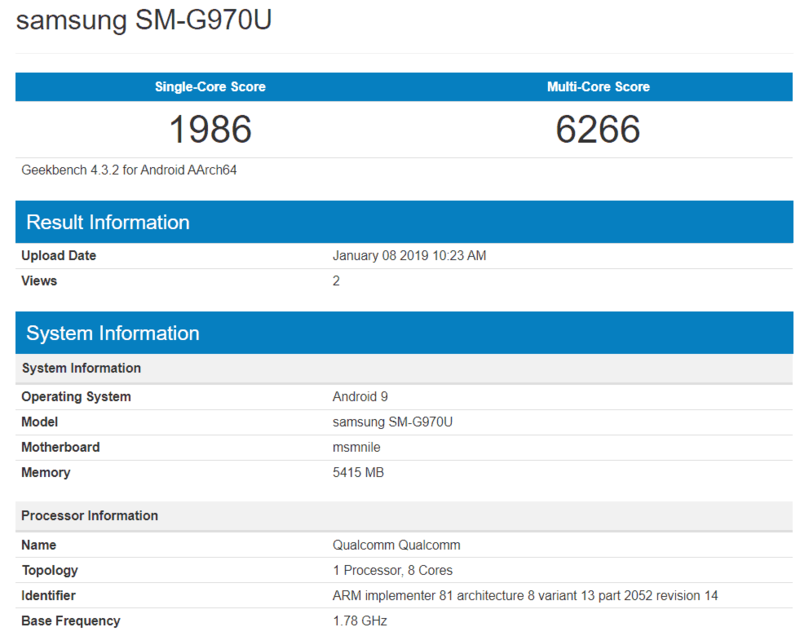 According to the GalaxyClub the device has now been spotted on Geekbench. The SM-G970U or Galaxy S10 has been tested and we’re super excited to see the device show up with the msmnile ‘motherboard’ which is speculated to be the Snapdragon 855. It remains to be seen if these devices, too, will have 6GB RAM, or if Samsung decides to put 8GB or more in its more expensive flagship models and it runs Android 9 Pie. So far, nothing here is in any way surprising, though we are pleased to see the device packing 6GB RAM. The Galaxy S10 would be coming with the brand new Qualcomm Snapdragon 855 chipset in the US or the in-house Exynos 9820 for other regions.